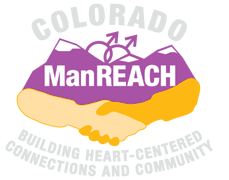 Join Colorado ManREACH for a fun holiday event! 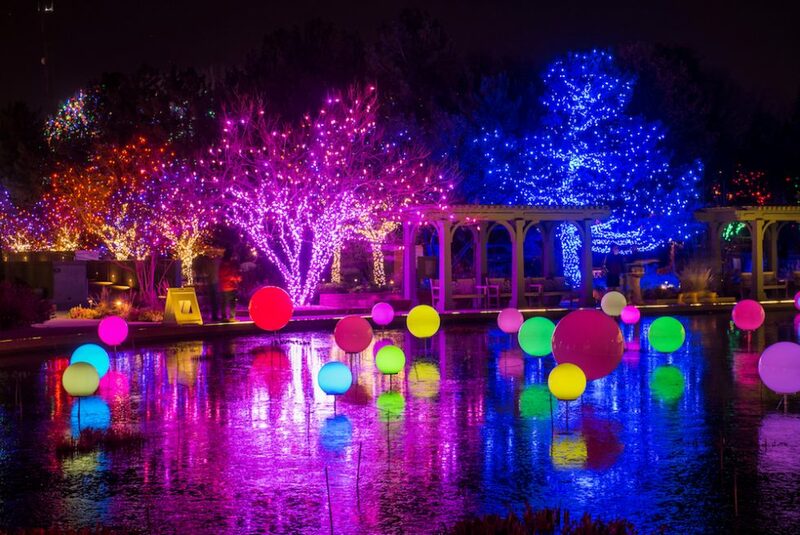 Blossoms of Light at Denver Botanic Gardens is a holiday lights extravaganza that transforms the Gardens into a twinkling winter wonderland. After our tour, we will have refreshments at the Gardens and get to know each other better. Tickets are $16 with discounts if you are a senior or a member.  To buy tickets, click here.